Outstanding quality with innovative technologies in the development of its compressed air products. 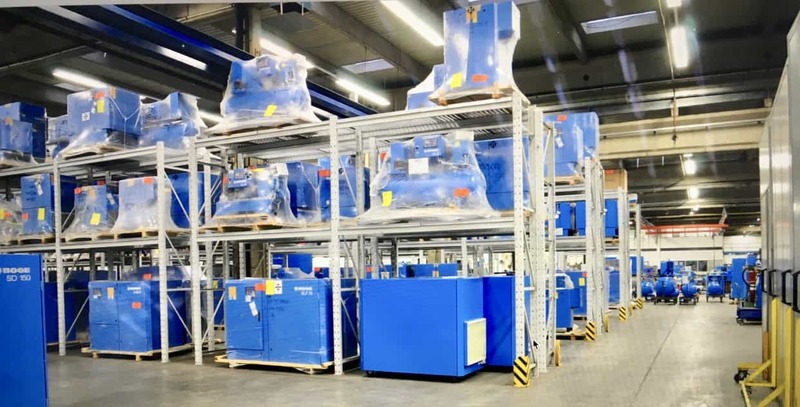 From the first initial phone call to final commissioning, we will ensure that you receive the correct air compressors UK equipment to suit your particular need. 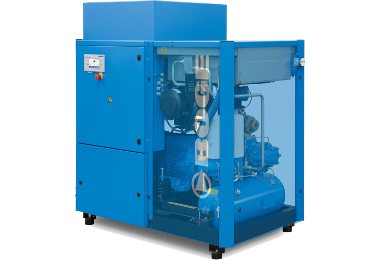 Our team provide air compressors for sale to the South West of England with the highest standard of quality installations and maintenance to compressed air customers. 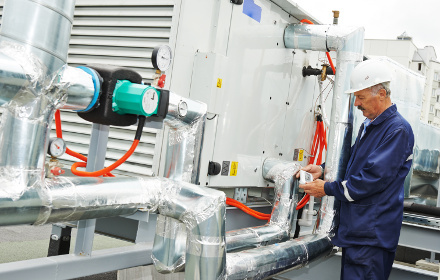 Planned service schedules - Service contracts - Service history - Complete in-house overhauls - Electric motor rewind and rebearing - Breakdowns - 24 hour call-outs. 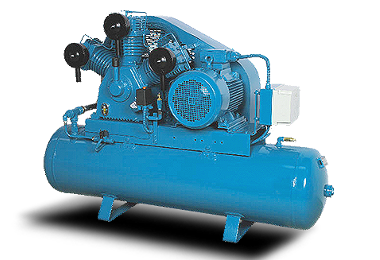 We stock a wide variety of used and new air compressors which are for sale. Instant home or business response - contact Robert Jacques on 07889-690208. 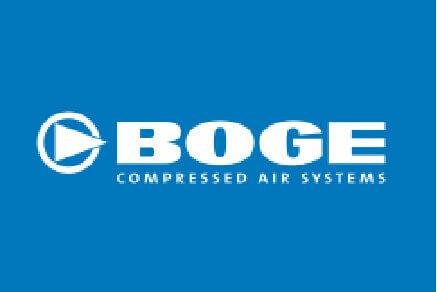 As much as 40% of compressed air is often wasted in air leakage. Infinity easy self assembly pipe systems. 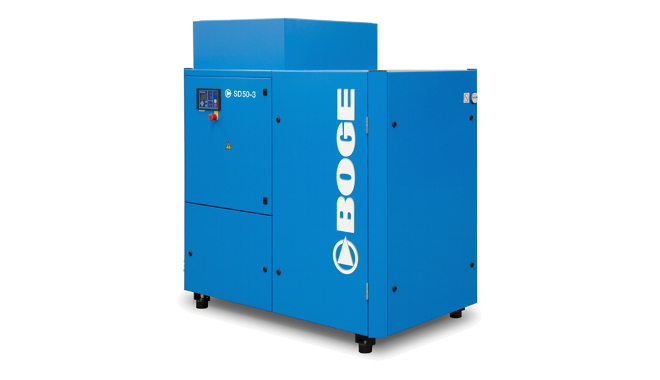 We can offer you a comprehensive service when it comes to your home or business needs and help you make the right choice when choosing compressors. Offering you advice, supply, installation and a variety of quality planned service contracts to our customers. We can also help you modify your current business structure to ensure reliability and efficiency. 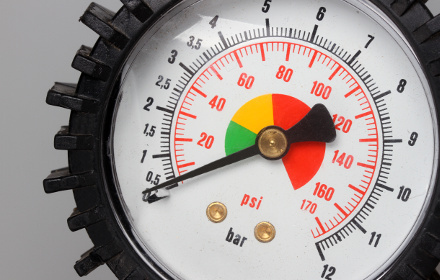 Associated Health & Safety statements ensuring that surrounding conditions are ideal for compressor location.